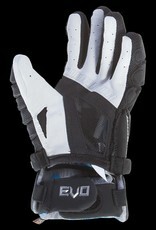 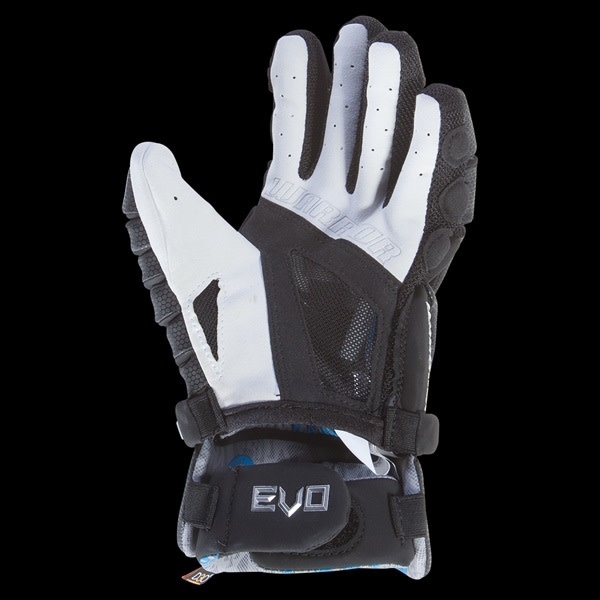 If you favor a glove that balances comfort, weight and protection, the new EVO is for you. 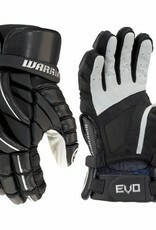 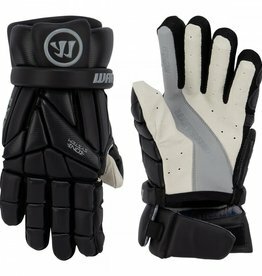 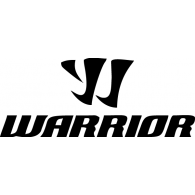 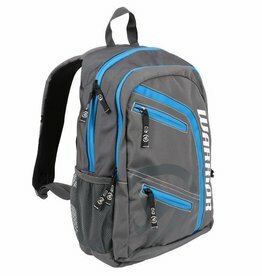 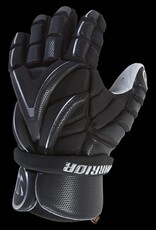 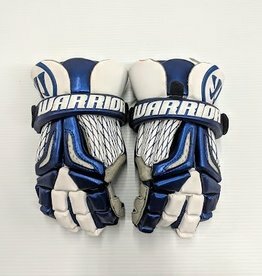 In fact, it's the most premium glove Warrior has ever offered. 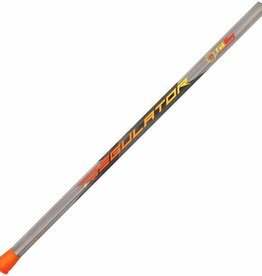 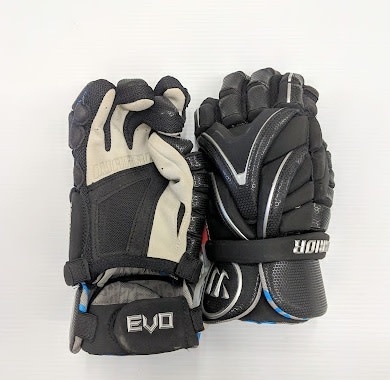 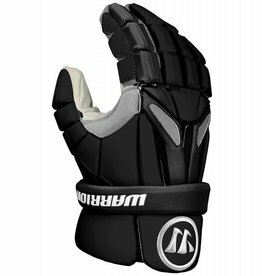 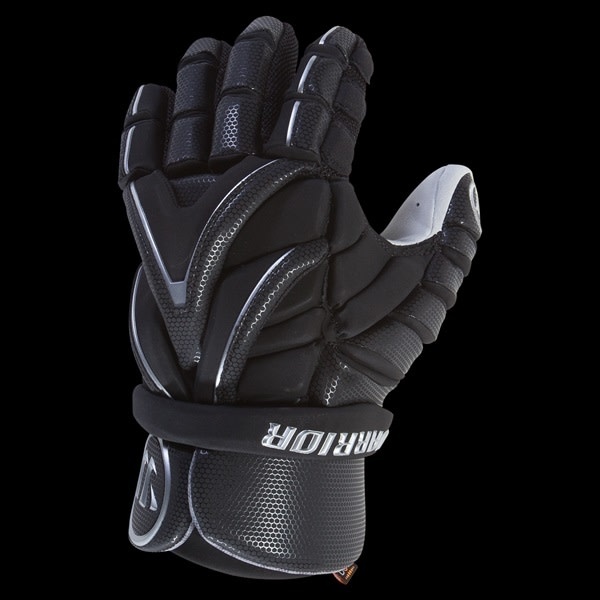 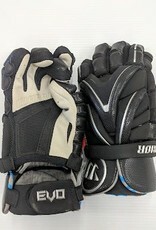 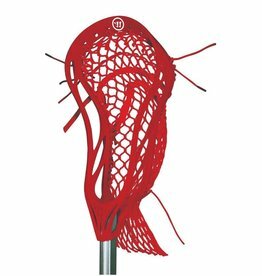 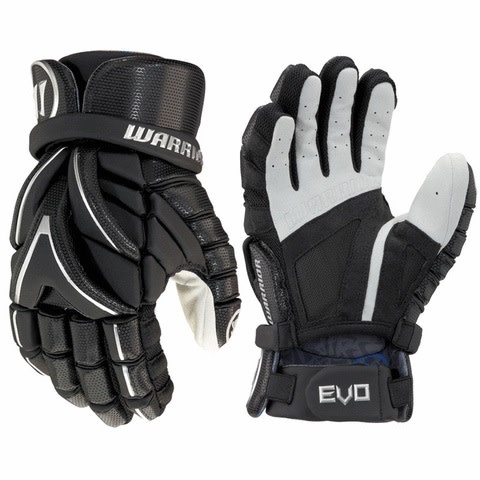 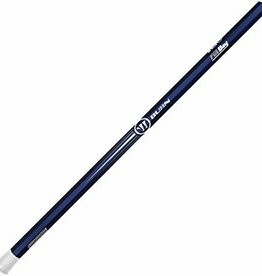 The EVO features D30 Aero foam and Cage FLX backhand for low-profile, impact protection, while Ax Suede palm construction and Wartech no- odor liner provide incredible comfort.